Αναμνηστική πινακίδα για την ανέγερση του κτηρίου. 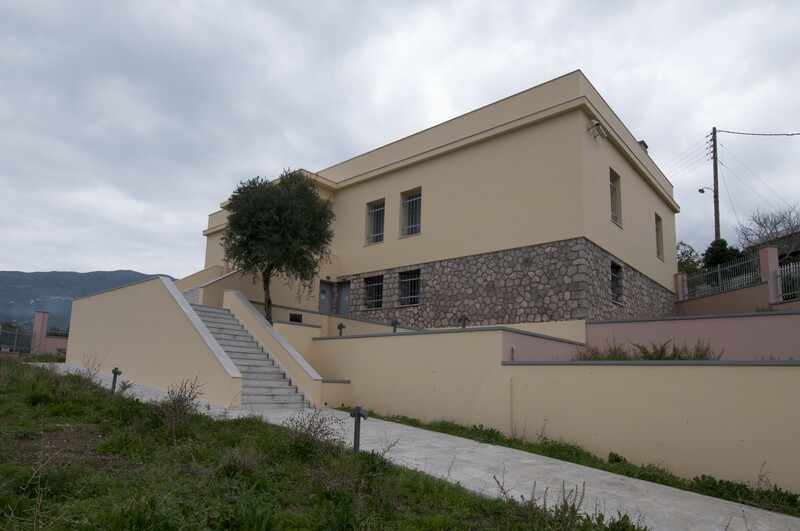 The Museum’s building was erected in the 1950s through the generosity of expatriated Vatikiotes with a view to housing the Health Services Station. However, the building was later abandoned. In the early 1990s it served as the quarters of three Elementary School classes and of the Community’s Philharmonic. 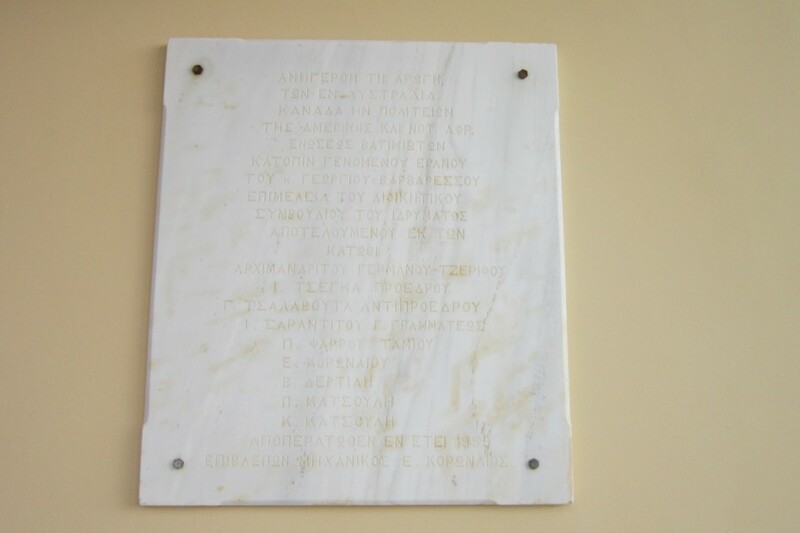 Given the advanced neglect and dilapidation of the building and the repeated requests by the area’s residents to be founded a Museum, the former Community of Neapolis ceded the building of the old Health Services Station to the Ministry of Culture with a view to transferring the Archaeological Collection there and establishing a Museum. During the period 2006-2008, within the framework of the 3rd CSF, the building underwent structural and electrical-mechanical renovation so that it would become suitable for housing antiquities. The renovation was implemented by the Directorate of Museum and Cultural Buildings Technical Works, Ministry of Culture. 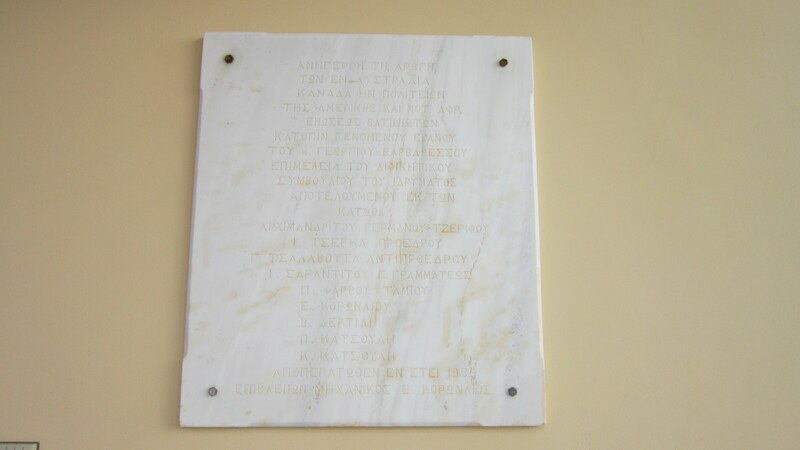 In 2009, the 5th Ephorate of Prehistoric and Classical Antiquities of Sparta became the final recipient and supervisor of the building.